Marvel Studios’ Avengers: Infinity War is the culmination to an unprecedented cinematic journey. 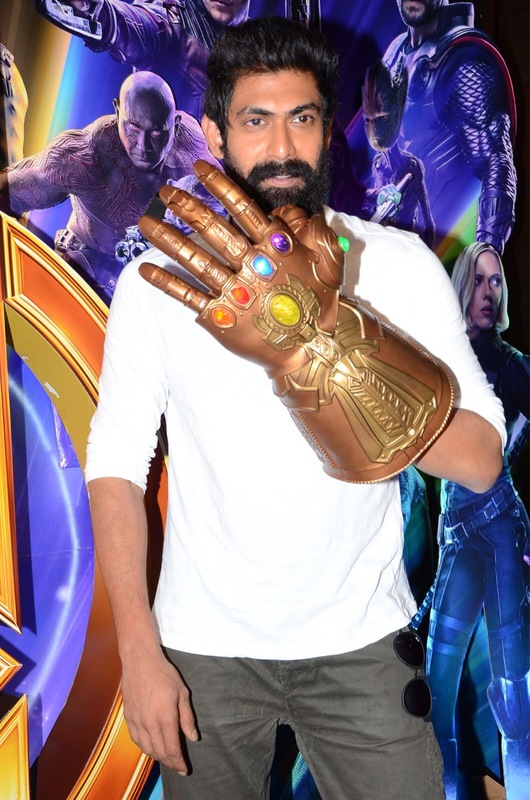 10 years in the making, it promises to be the Super Hero spectacle audiences have been waiting for. 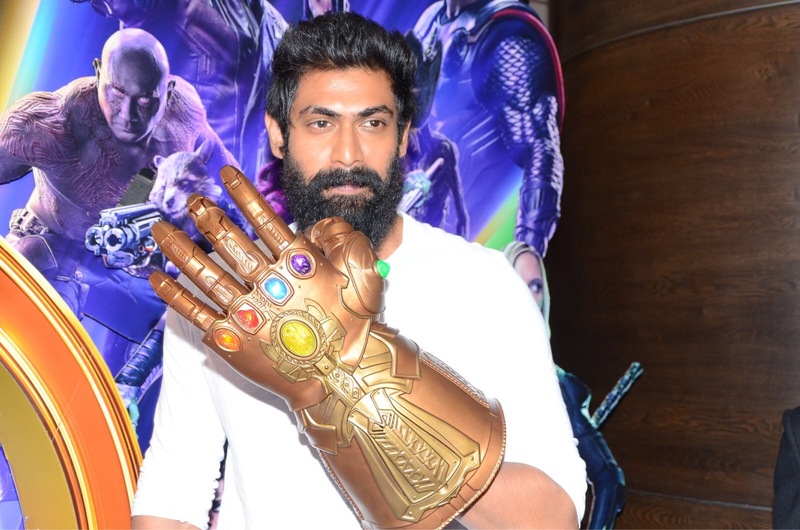 With the excitement around the release going through the roof, Disney India, in a move to expand its localisation efforts, has signed on South Indian superstar Rana Daggubati to lend his voice for Thanos for the Telugu dub of Avengers: Infinity War. 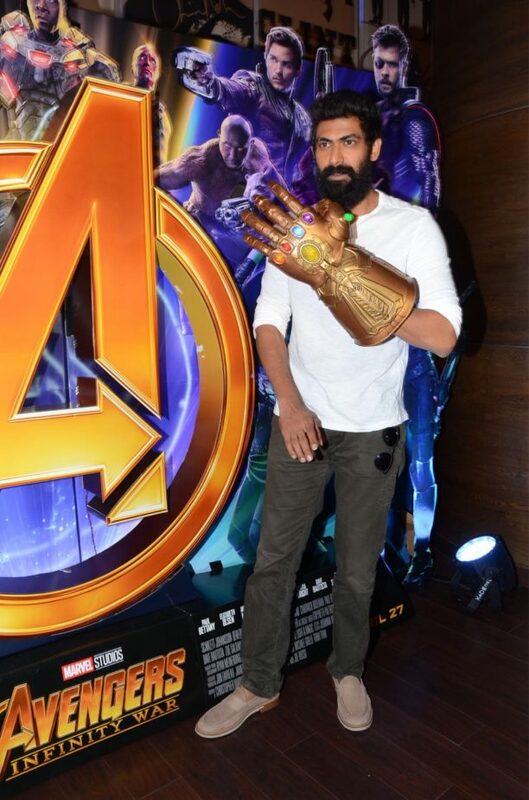 Rana showed off the power of Thano’s powerful gauntlet at a special event in his hometown Hyderabad! 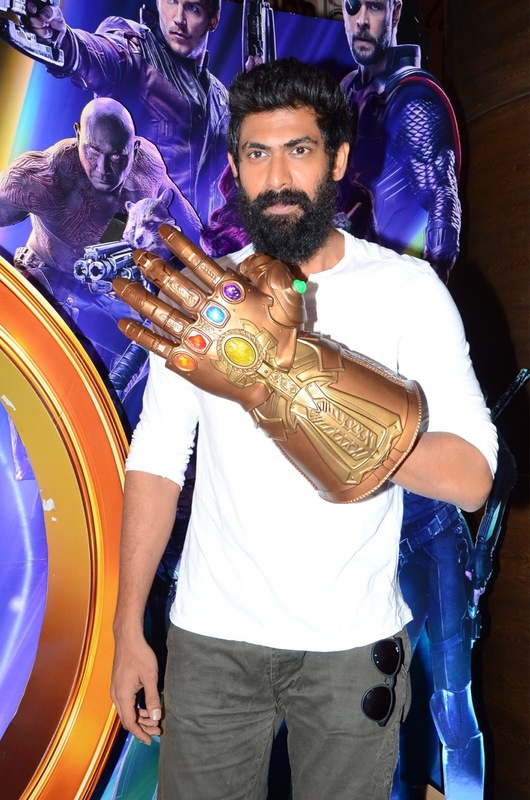 He is seen posing with the Infinity Gauntlet. Who will defeat Thanos? Ironman, Hulk, Captain america or Thor? Or will they all die? Find out on 27th April as Avengers Infinity War releases on 27th April in English, Hindi, Tamil and Telugu.